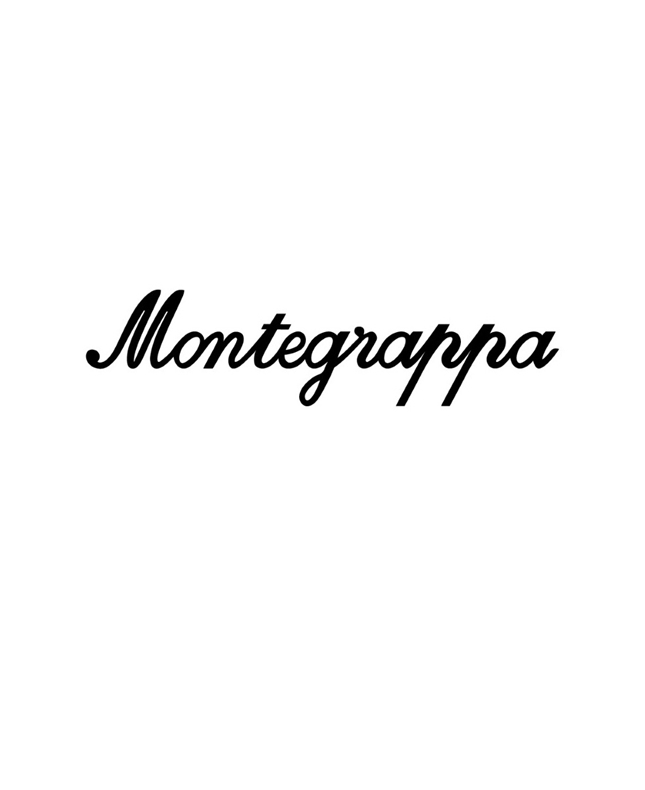 If you have entered this year’s Montegrappa Prize, then this is the moment you have been waiting for, as literary agent Luigi Bonomi prepares to reveal the names of the winners. The Montegrappa Prize has a fantastic record for securing authors publishing contracts, with eight winners to date securing deals. Joining Luigi for this event are Annabel Kantaria, the first winner of the Prize who recently secured a second three-book contract with HarperCollins and published her fourth book, I Know You; Karen Osman, the 2016 winner whose second book with Head of Zeus, The Home, was published in 2018; and Flora Rees, Head of Education, Training and Publishing at the Emirates Literature Foundation and previously a fiction editor for Headline Publishing Group. Annabel and Karen’s books have been acclaimed by readers and critics alike; in this session they will discuss with Luigi and Flora the steps needed to turn your initial success into a lasting writing career. Competition entrants can attend the session for free. The winners will be announced during the session so if you have entered, please make sure to attend!